Updated Wednesday September 19, 2018 by Oshawa Turul Soccer Club. 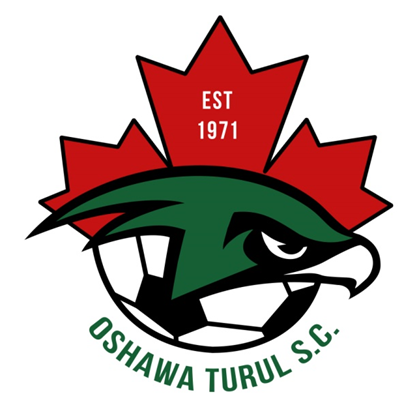 The Oshawa Turul Soccer Club has been involved with the development of youth soccer in Durham Region since 1967. The Club is also concerned with the educational development of our young men and women. 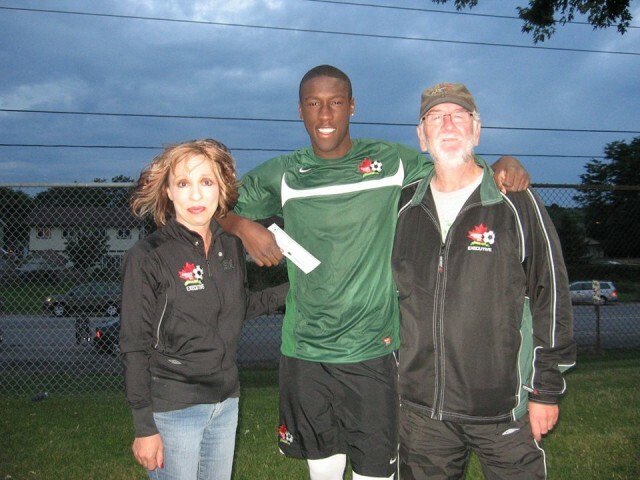 The Oshawa Turul SC scholarship program to assists eligible players who are pursuing a post secondary education. 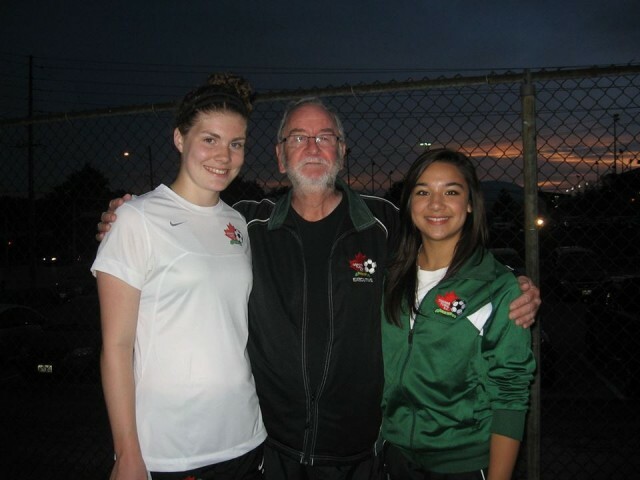 The scholoship program awards $500 for up to 4 players at the U18 level and who are entering post secondary program. Forms should be mailed or given to a member of the club executive before July 31st. Please refer to the application below for further information. Info to be updated please visit the DRSA Website for info.